Santa stops his bright red Mack® truck to fill up on black coffee and diesel fuel . . . so he can deliver such presents as radar detectors, goose-feather vests, and coupons for chicken-fried steaks. He can’t stay long, though. He’s got a schedule to keep and “smokies” and snowflakes to avoid. 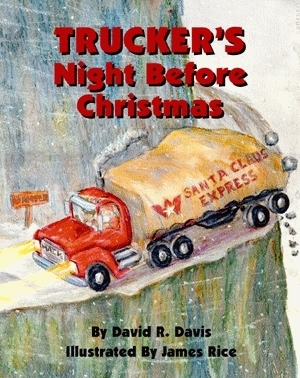 Author David R. Davis is an award-winning political cartoonist who lives in Mississippi, deep in the heart of redneck country, where truckers constantly fly by. 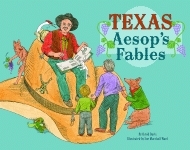 He also is the author of Pelican’s tremendously popular Redneck Night Before Christmas, which has more than 40,000 copies in print in just its first two years.